Real Estate Professionals Bringing Buyers And Sellers Together. Receive New Listings BEFORE anyone else! We’re Locally Owned. We’re Your Neighbor. For over 55 years, John R. Coughlin Inc., Realtors has remained a trusted expert in commercial and residential real estate in Cheshire County, NH and The Monadnock Region. Because this is our home, we have extensive knowledge of what the community provides. Our commitment to you is helping you achieve your goals and dreams of owning a home, a business or an investment property. Specializing in residential and commercial real estate for over fifty five years. When you buy a home it isn’t just about how many bedrooms or bathrooms you might need, it’s about what kind of lifestyle you choose to live. Do you want to live near the city where there is more opportunity for entertainment, restaurants, and less travel time to your workplace? Do you want a rural neighborhood near other families where you can enjoy bringing up your family? OR maybe you need more outdoor recreation, and want to be near hiking trails or lakes. 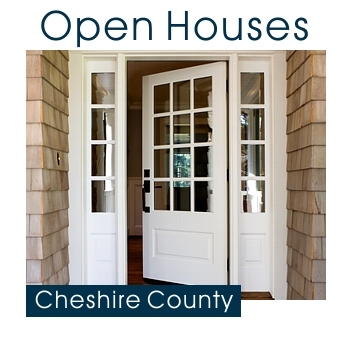 Take a look through our site and get a feel for what the Monadnock Region/Cheshire County offers. When you find an area that is right for your needs, we can assist you in the home buying process. Welcome to John R. Coughlin Inc., Realtors! As a licensed Realtor, John R. Coughlin has specialized in commercial and residential real estate for over thirty years. He is well known in the industry as one of the leading experts in the Monadnock region. With his extensive background and knowledge, you can rely on JR to ensure your commercial or residential property is promoted effectively. And if you are in the market to purchase a property, JR will find the one best suited to your needs, often finding properties that are not actively listed for sale. When you are looking for a realtor you can trust, to handle one of the most important decisions in your life, you can count on JR to handle things professionally and confidentially and to take care of all your needs. 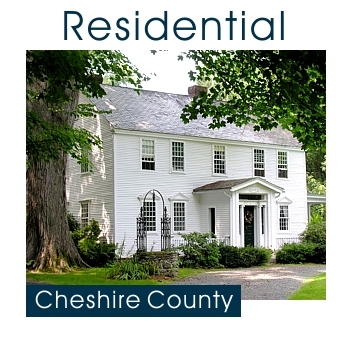 On our Real Estate Website you can Search all the MLS Real Estate Listings in Cheshire County. On our Home Finder Services page, you can search for all residential properties, including Homes for Sale, Condos for Sale and Land and Lots for Sale. 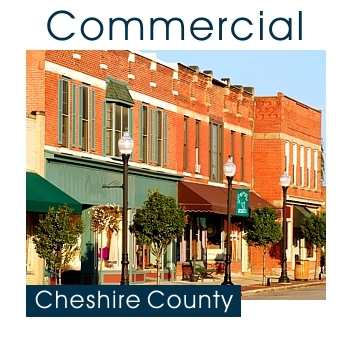 On our Commercial/Industrial page, search for all Commercial Properties, including Apartment Buildings for Sale, Office Buildings for Sale, Retail Space for Lease, Office Space for Lease and Businesses for Sale. John R. Coughlin Inc., Realtors headquarters is located in our beautifully restored historic building at 441 Main Street in Keene, New Hampshire. Contact John R. Coughlin Inc., Realtors today and speak to a Professional Realtor for all of your real estate needs.